LiveWire has served the electric utility industry since 2009, proudly providing compliance services, engineering services, and NERC CE training. 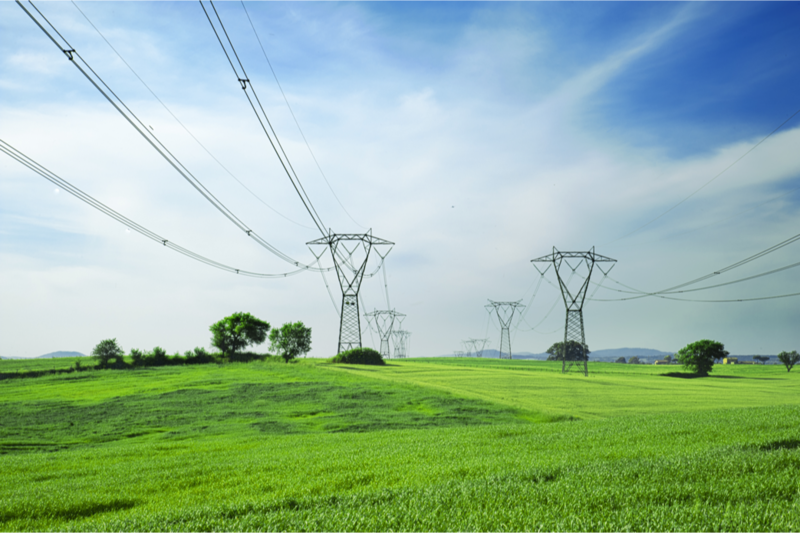 Our staff of experts have the knowledge and skills needed to support real-time grid operations and compliance with regulations such as NERC Standards. LiveWire provides a variety of services in each of these areas. Learn more about how we can help you in this areas today. LiveWire provides a variety of SCADA, communications, and systems engineering services. Our engineers can provide everything from system design to implementation to monitoring. We can provide support for critical field assets such as RTUs, real-time telemetry devices, and other SCADA devices and field equipment. Learn more about how we can help you build and maintain robust, reliable systems for critical real-time operations. LiveWire offers continuing education (CEH) training for NERC-certified system operators via our online training platform. Our courses are self-paced, available entirely online, and can be taken at your convenience. Because of our expertise with the NERC standards, we focus on Standards training, a necessary category of NERC CEH for all system operators. We offer bulk discounts and packages for companies looking for training packages for some or all of their operators. Learn more about our training platform or sign up now to receive your first course free. LiveWire started in the industry with a focus on NERC Compliance. Since 2009, we have helped dozens of companies stay apprised of changes to NERC Standards with our Spotlight Service, which sends out twice-weekly articles about changes to standards and recommendations to stay compliant. Our Quarterly Reports provide a high-level overview of changes coming in the quarter ahead. Learn more about how a Spotlight subscription can help you stay compliant with NERC standards! We also offer Compliance assessments, support, and consulting. Contact us now with your compliance questions!. Receive notifications of new articles, special promotions, and compliance news. We value your privacy and your inbox. We only send out 1 email per week and will never share or sell your contact information without your consent.